Wisteria are often seen as climbing plants, their roots down in the cool humus rich forest floor and the plant reaching up into the light, flowers all at the top in the sun. This gives us the key to growing wisteria. A cool root run and a sunny aspect for flowering upper parts of the plant. The common image of wisteria is of those fragrant purple to lilac flowers that we all love. However we also have white flowering plants such as Wisteria floribunda alba, pictured right. With so many wisteria varieties and cultivars available choosing the best one will depend a little on flower colour, scent and growing habit. Wisteria sinensis. Each has its benefits, and some have their drawbacks as well. 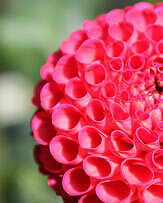 In general it is the flower form at distinguishes the species. Wisteria brachybotrys has shorter racemes to around 20cm, however they are large (broad). 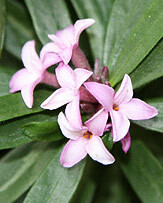 The flowers are generally heavily and sweetly scented. 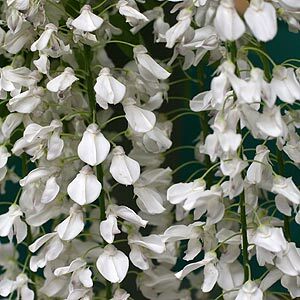 Wisteria floribunda has long racemes to around 40 cm and up to 50cm, they are prolific flowerers and some are sweetly scented. 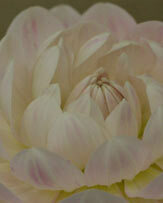 However some varieties only have a faint scent. 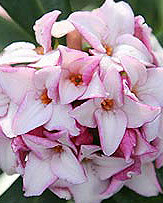 The flowers open as the foliage appears, and each raceme opens sequentially from top to bottom. Wisteria sinensis is generally popular because the flowers appear before the foliage opens. Each cluster (raceme) has up to 150 individual flowers, and they all open at once with this very vigorous species. Wisteria brachybotrys is also known as the 'Silky wisteria'. Generally it will reach around 3 - 5m in height. These flower a little earlier than the other varieties. Heavily scented with shorter but broad racemes. 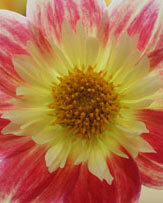 So the c hoice of which is the best variety comes down to flower colour, flower form and scent. A specilaist nursery should be able to provide the right plant. As for pruning, they are easy, welook at how to prune climbing and standard wisterias. We are a specialist nursery in Devon growing mediterranean plants, tropical plants, and exotics such as palms, olive trees up to 8o years old, wisteria, and topiary. mail order or visit us wholesale enquires welcomed..